We at Zoho People constantly strive to make your HR team’s work as efficient as possible. With the latest addition to our app integrations, we’re working on the most vital need for today’s HR professionals — e-signatures. These are just a few of the hundreds of documents that an HR department needs to handle. Most of them need to be distributed, filled out, signed, returned, and securely stored — pretty laborious, right? Imagine the time, resources and follow-ups needed to complete all these paper-intensive everyday processes. 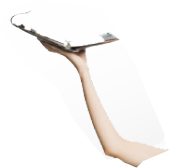 Many HR departments have realized that e-signatures could ease their workloads and even transform the way Human Resources functions. With this in mind, Zoho People has taken a step forward. HR teams finally have a way to free themselves from manually sending paperwork. And employees don’t have to hand-carry forms back to HR after they’ve signed. 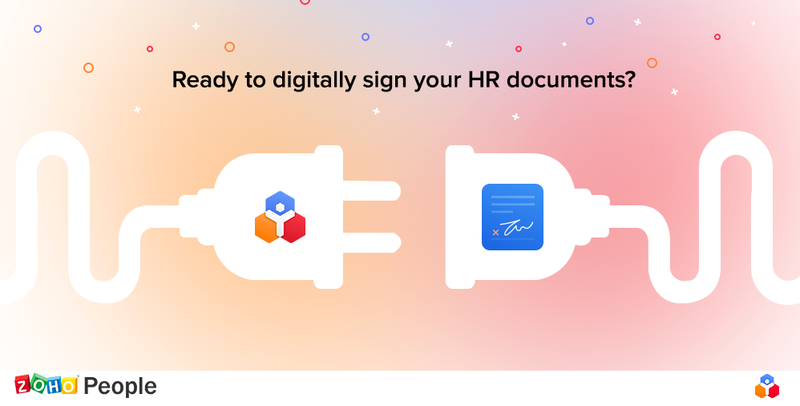 Get ready to experience the new, secure way of adding legal signatures to your company’s HR documents. We are extremely excited to announce our in-house integration with Zoho Sign, a comprehensive digital signature app for businesses. Zoho Sign has taken its place next to Adobe Sign and DocuSign as a great way to incorporate e-signatures into your HR processes. Zoho Sign for Zoho People brings you the best ways to solve the hassles of securely authenticating your company’s sensitive documents. All you have to do is log in to your Zoho People account and start the integration. Adding Zoho Sign to Zoho People will not only create a seamless signing experience, but also bolster your security. Your sensitive documents can now be securely sent with verification codes or passwords. It’s safe and secure! Sending documents to multiple signatories is excruciating too. 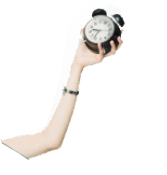 An HR staffer who has to send offer letters to 50 candidates for various positions is going to find it pretty tiring to manually send, track, and follow up each one. Our integration helps you solve this issue! Whether you’re sending work certificates, contracts, separation letters, policies or experience certificates, Zoho People lets you send documents in bulk with personalized information for every recipient. You have the option to add personal messages or leave a general note to all of your signatories. You can also track documents, set expiration dates, and use reminders to get your documents signed on time. With us making your signing process seamless, you can focus on what’s important for your organization. If you’d like to know more about the integration, leave a comment below or contact us at support@zohopeople.com. Have a safe and secure signing experience! Zoho Meeting meets WebRTC: Enhanced and better online meeting experience! Zoho Assist teams up with Spiceworks to provide a free remote support tool for IT Pros!